This summer, in collaboration with the Academy, Villa Aurora celebrated its magnificent pipe organ and the sponsors who helped restore it to glory. 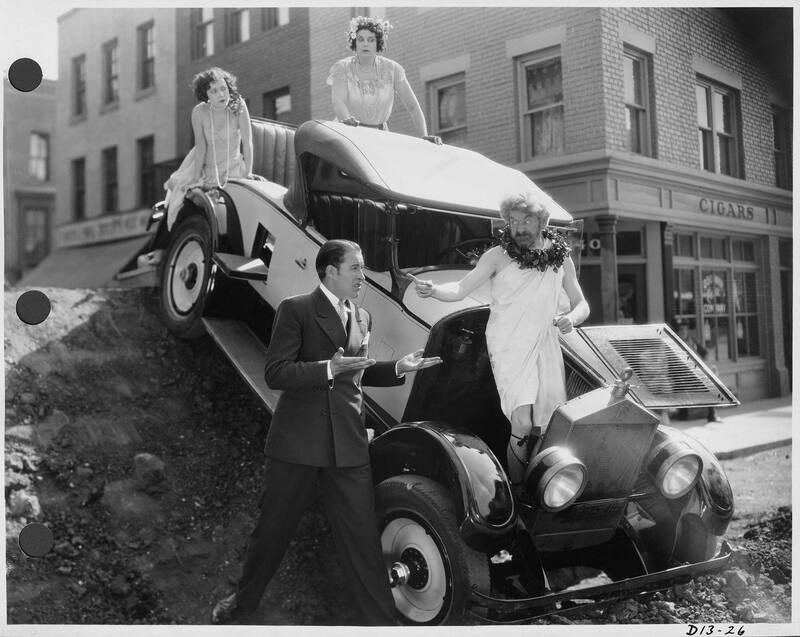 For the first time, the Villa gardens was open for film fans to come early to picnic, watch the sunset and settle in for a program of silent films featuring some of Hollywood's top silent-era comedians, with live organ accompaniment. 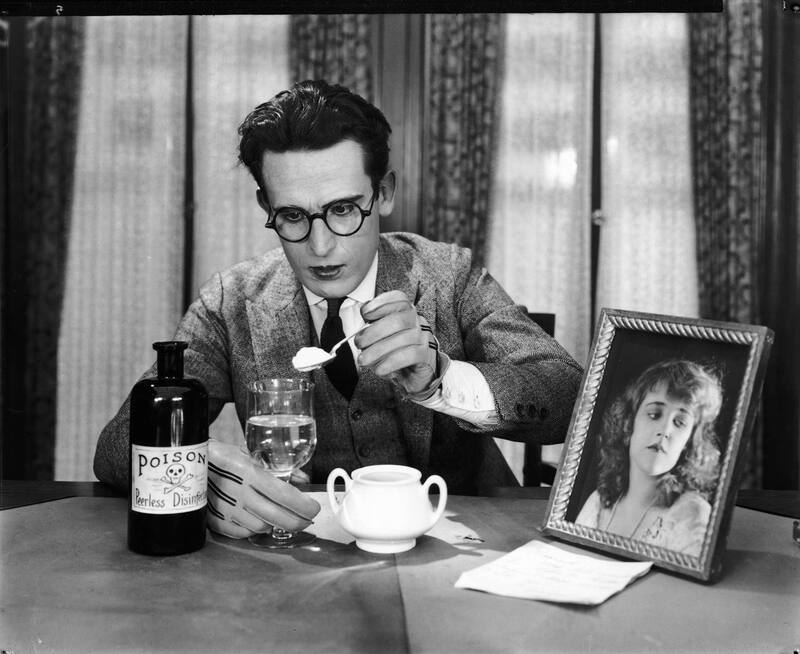 “Jewish Prudence” (1927), “The Boy Friend” (1928) and “Pass the Gravy” (1928). Running time: 66 min. 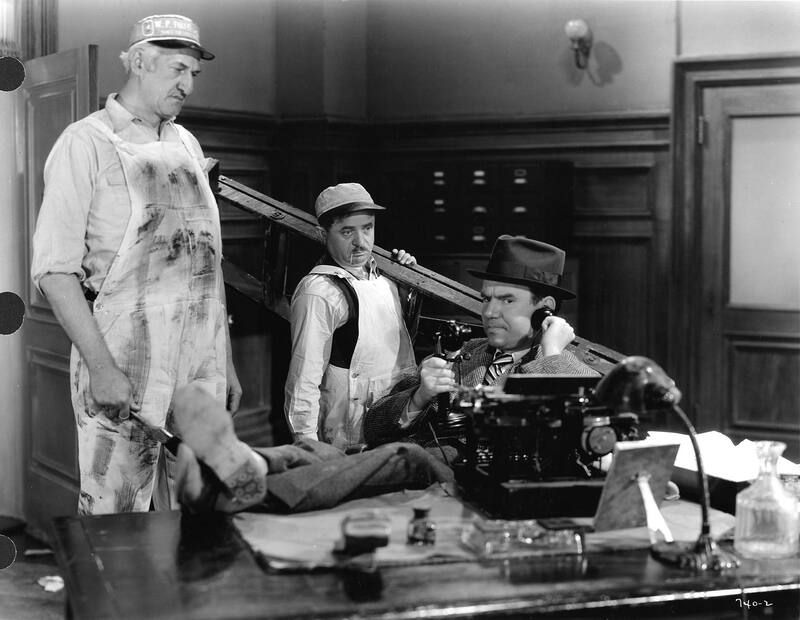 Three films featuring Max Davidson, an actor whose heyday came in the late 1920s when he starred in a series of Jewish comedies produced at the Hal Roach Studios. Live accompaniment by conductor, pianist, violinist and composer Günter A. Buchwald. “Max Takes a Picture” (1913), “Love’s Surprises” (1915), “Troubles of a Grass Widower” (1912), “Max Sets the Style” (1914) and an excerpt from “Be My Wife” (1921). Running time: 55 min. Five films starring Max Linder, who delighted international audiences and influenced numerous filmmakers with his sophisticated, pre-World War I comedies. Live accompaniment by Dean Mora on organ. “Young Mr. Jazz” (1919), “The Big Idea” (1918), “Never Weaken” (1921) and “Number, Please?” (1920). Running time: 70 min. 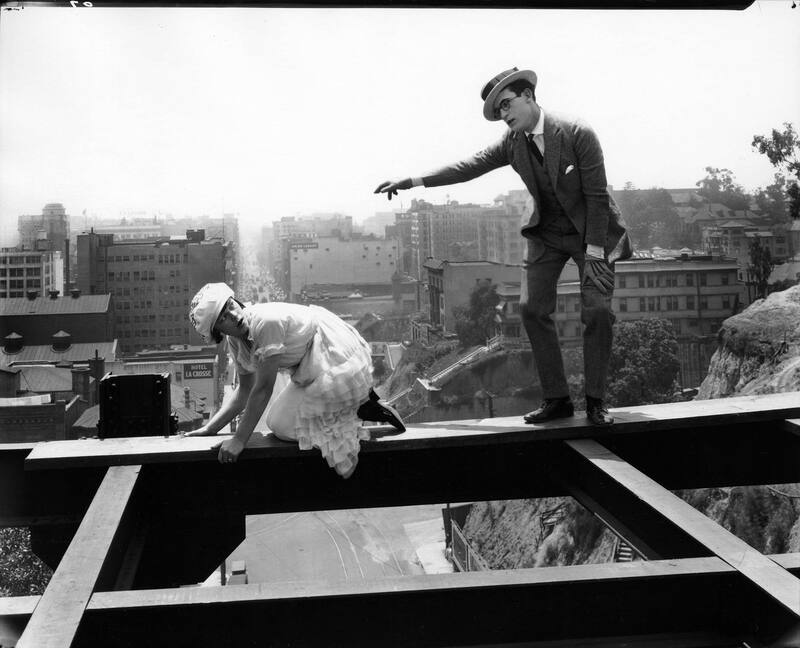 Four films starring ingenious comedian Harold Lloyd, an icon of the silent film era. Live accompaniment by organ artist Christoph Bull. Saturday, August 24 at 8:30 p.m.
“Mabel’s Married Life,” “The Rounders,” “The Masquerader” and “Dough and Dynamite.” Running time: 69 min. 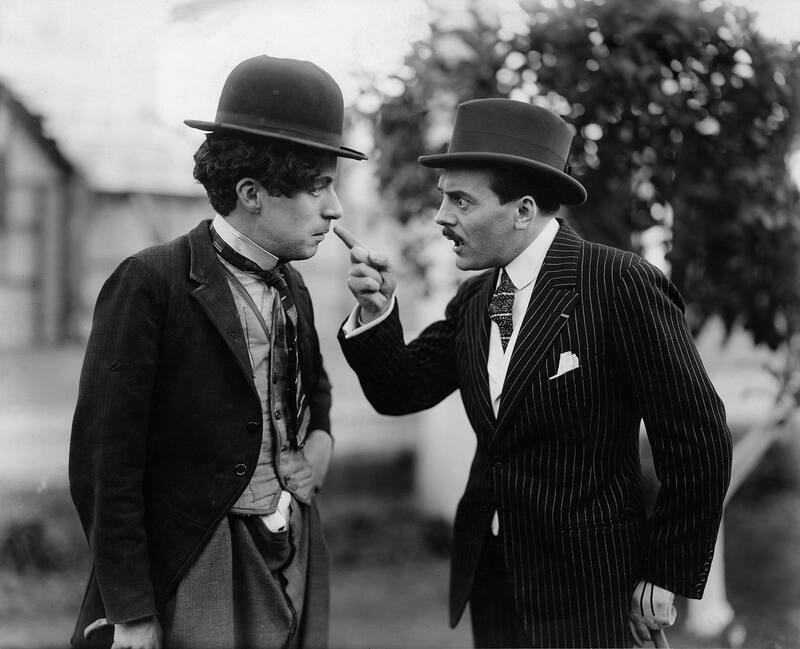 Four early Keystone films starring Charles Chaplin. Made in 1914, at the beginning of the legendary comedian’s career, all four were either directed or co-directed by him. Live accompaniment by Dean Mora on organ.